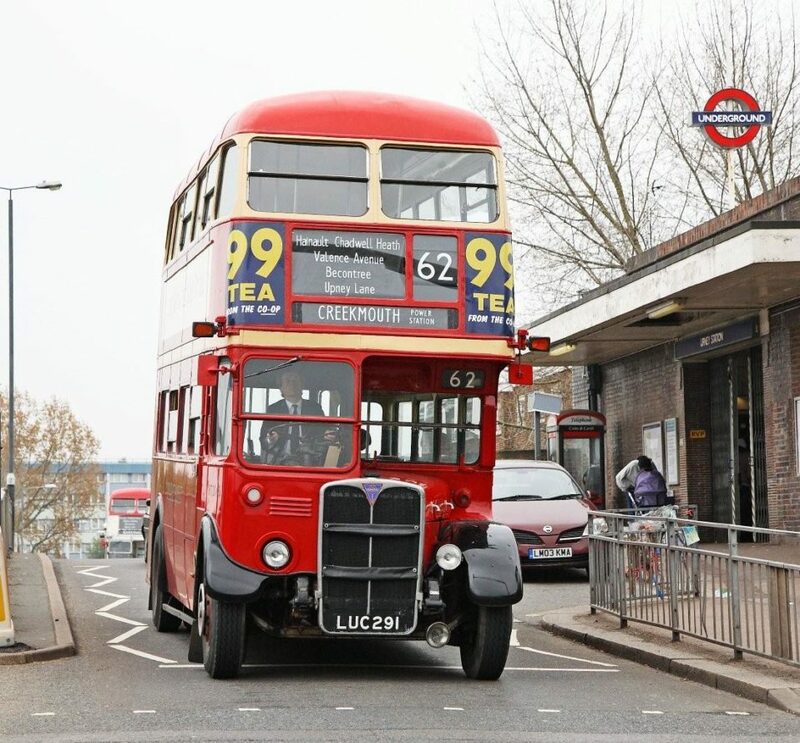 Featuring an exhibition of the RT bus, commemorating the 80th anniversary of them entering service, and 40 years since the last RFs carried passengers in London. The fully opened historic finishing straight at Brooklands is the perfect location for an even larger display of buses, modern & preserved, together with the traditional transport Market Place. Vehicle owners wishing to attend should download the vehicle application form. This includes applications for all three events. Stall holders; We’re sorry, all plots are fully booked.